As we head into the summer months, it is beneficial to look back on the first six months of our ministry year, 2017-2018. Our theme this year is anchored in 1 Corinthians 4:20: For the kingdom of God is not a matter of talk but of power. Desiring to experience this more fully was the reason behind our series on the Holy Spirit from the book of Acts. Together we have freshly sought to explore the meaning of becoming a people of His presence. What does it mean to be filled with, immersed in, the Spirit? I am grateful for this study, and find that I am personally more aware of His Presence on an everyday basis. His Presence is what we all truly long for. He is the end of our all our desires. The prayer of our elders is that we may we become a people of His presence. This theme also inspired what we have called Encounter--evenings given to worship and experiencing His presence. Approximately 80-90 have participated each night, and many of you have responded to the call to receive prayer. 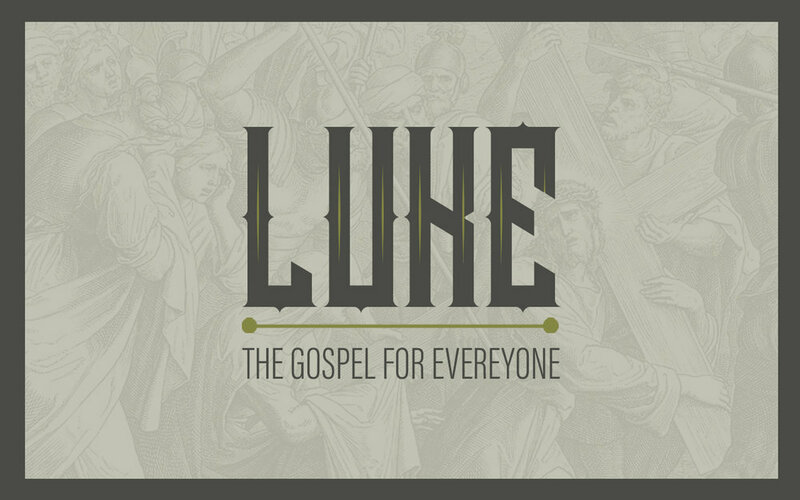 Finally, this theme has inspired tremendous conversations within our pastoral care and discipleship team. This is a team of men and women (pastors and life group shepherds) charged with helping our body do the things Jesus did (1 John 2:6). We have developed a list of what would characterize a life group where the work of the Spirit is evident. These characteristics will help us lead our life groups into the future. As we conclude the Acts series at the end of May, we will turn our attention to a three week series called “A Mission For Everyone,” and then begin our summer Old Testament series on 2 Samuel. As we head into the summer, let me encourage you now to think/pray about someone you could bring to our Discover Life series beginning in late July. This Alpha-type course will introduce non-Christians to Jesus and help ground new Christians in their faith. Is there a friend you can bring? Our financial report covers the six month time period from September to February. For that time period, our giving and income are above our budgeted expenses by 1%. Expenses for that same time period are 1% below projections. We thank God for His faithfulness and generosity as He works through you. If you have yet to participate in this realm of worship and discipleship, we encourage you to prayerfully begin by seeking God and committing to a set offering each month. Your participation in this work will help us extend what we do in our city and will be a great source of joy and growth in your own life. Please feel free to approach me or any of our elders with any questions or concerns you may have.